Shipment : To all countries. 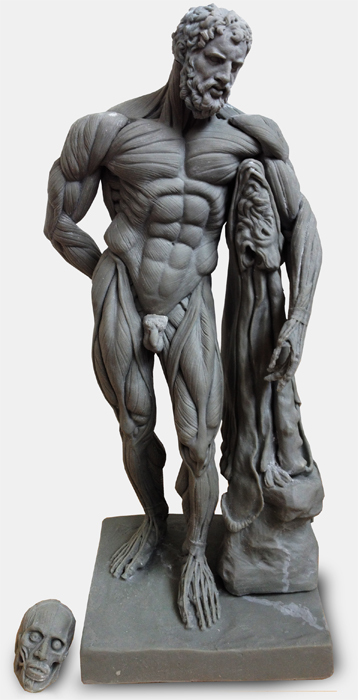 Highly-detailed and accurate desktop display of Hercules Ecorche Anatomical Figure. Ideal for study and reference purposes.Perfect for learning and teaching of all levels. 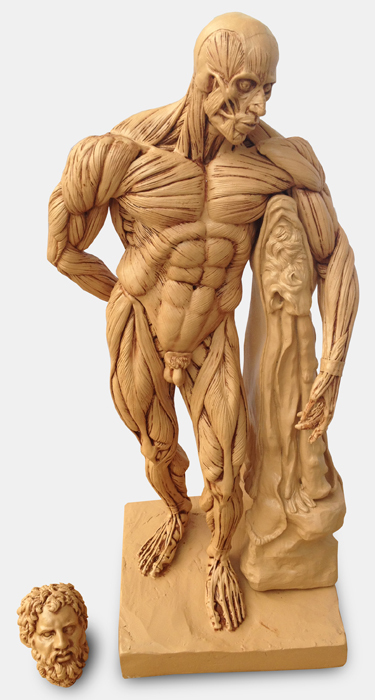 Great for anatomy study ,reference for drawing , sculpting, 3D modeling and concept art work. Sculpted from inside out , starting from bones, deep, middle to superficial muscles. Watch the full creation process.